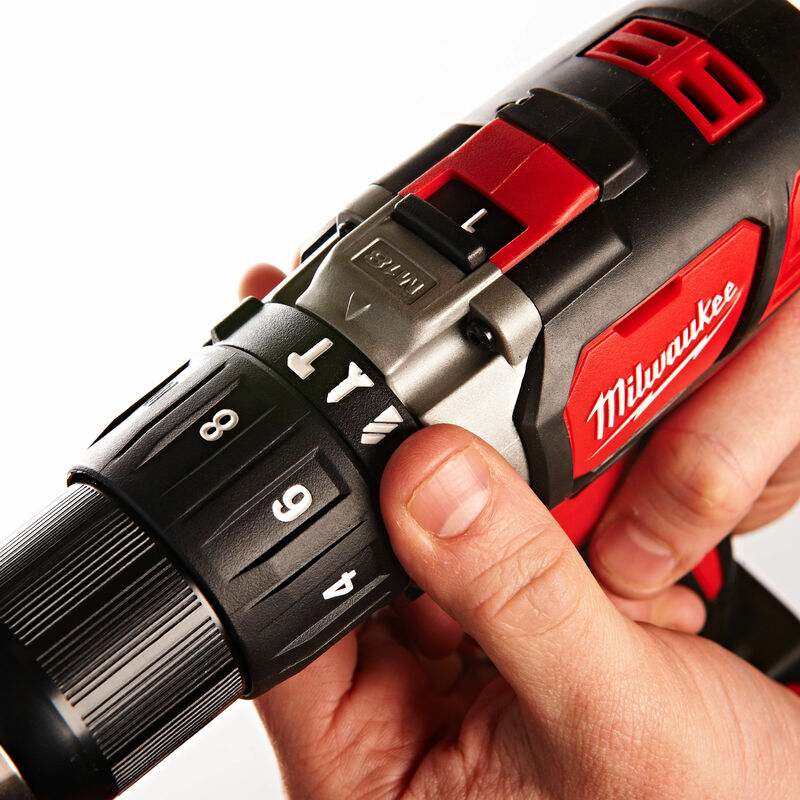 The extremely compact M18BPD-0 Combi Hammer Drill is only 198 mm in length making it ideal for working in confined spaces. 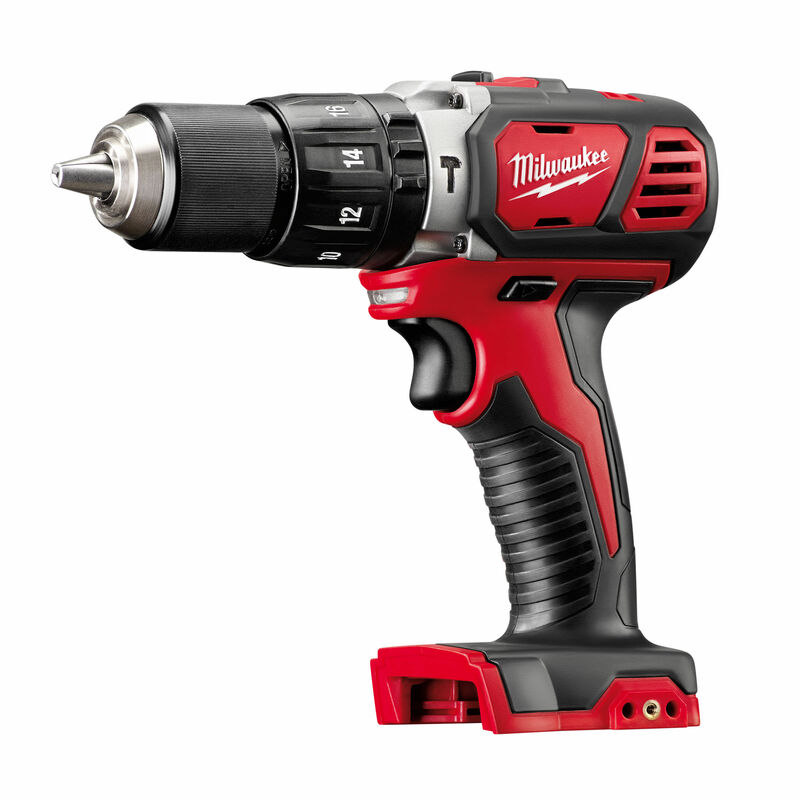 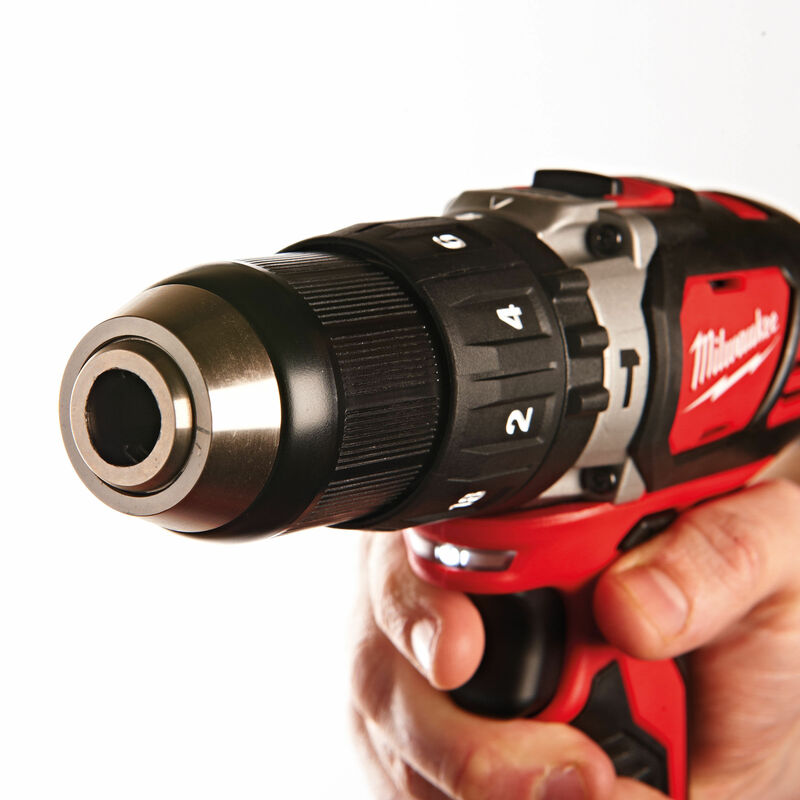 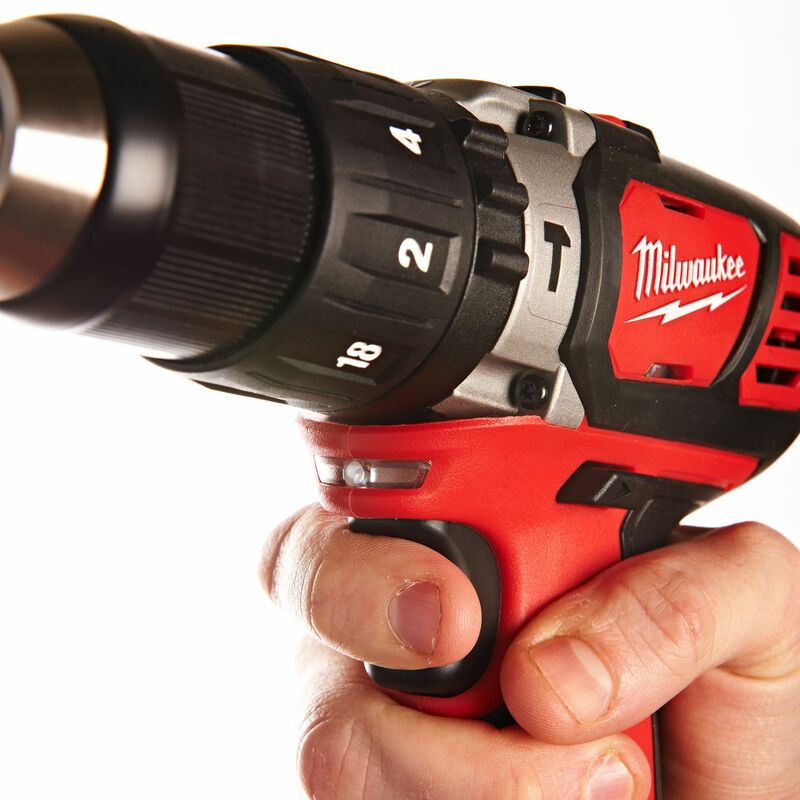 Built with a Milwaukee high performance 4-pole motor, the M18 Compact 13mm Hammer Drill delivers 60Nm of torque and up to 1,800 RPM. 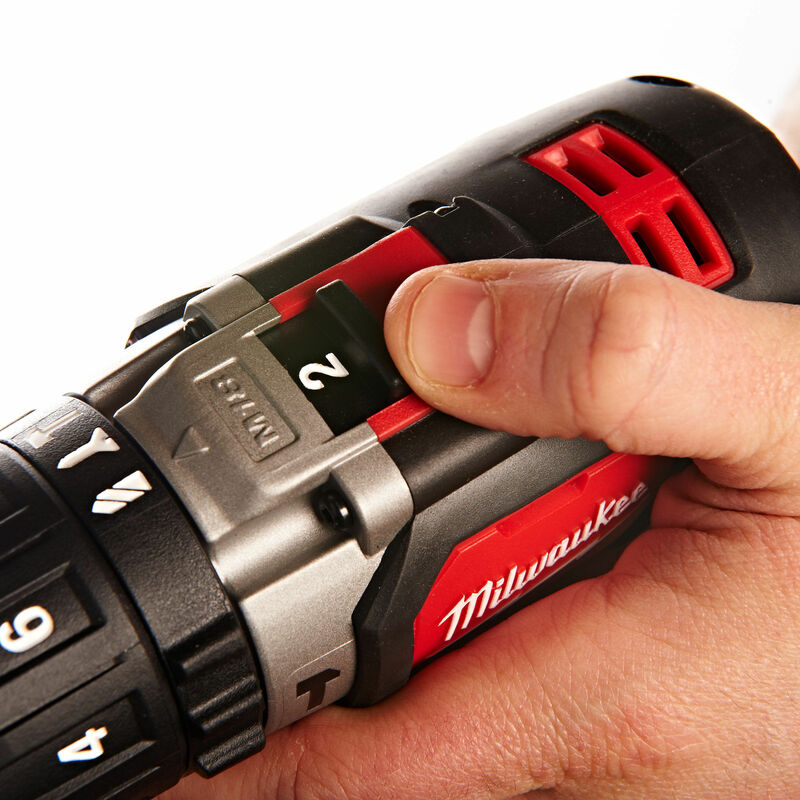 An all-metal gear case and 13mm metal chuck provide maximum durability, even on the most challenging jobsites.